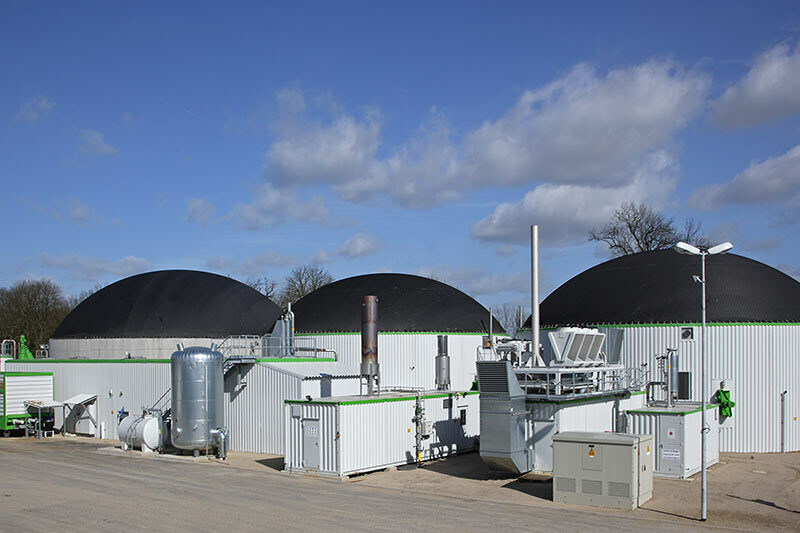 Project Rupci is for engineering, procurement, construction and commissioning of a biogas plant COCCUS Titan 1500 kW. The power plant will utilize cow manure and corn silage for the production of electricity and heating. The expected capacity will be 11 925 MWh electricity annually.